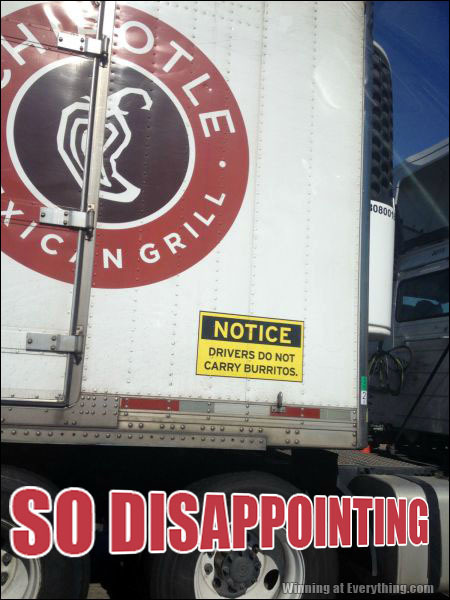 No right to carry concealed burritos? WHERE IS YOUR CONSTITUTION NOW? Pssssssst. The chimichangas are in the toolbox.